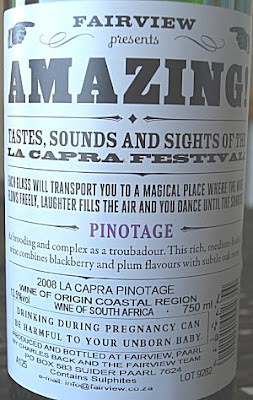 Despite that, which cheese would be a perfect pairing for this pinotage ? If the cheese comes from Fairview I think it will be a match made in heaven. hummm, it is not going to be the case...but goat cheese anyway, right ?